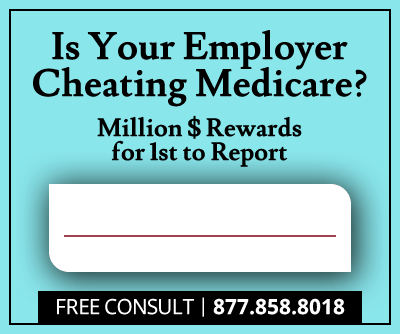 On Monday, November 16, U.S. Attorney Bill Nettles announced that the State of Florida and U.S. Attorney's Office for the District of South Carolina settled claims of health care fraud with four Florida hospitals Oak Hill Hospital, Regional Medical Center Bayonet Point, Trinity Hospital and West Florida Hospital, owned by Hospital Corporation of America. Whistleblower Kelly Oxendine was awarded a substantial $400,000 for her efforts in putting a stop to the alleged fraudulent billing practices. 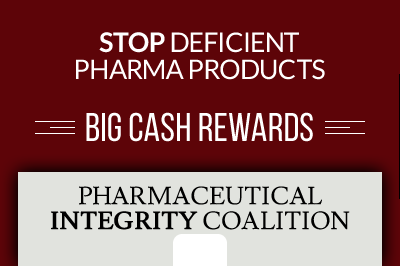 The allegations initially brought by whistleblower Kelly Oxendine, former HCA Holdings Inc. employee, claimed that HCA was in violation of the False Claims Act when it billed for direct count low density lipoprotein (LDL) lab tests that were not medically necessary and/or never actually ordered. Reports also alleged that HCA’s Trinity Hospital double-billed government healthcare funds for fetal biophysical profiles containing non-stress tests (for which they again billed as standalone non-stress tests) over a 7 year period beginning in January 2007. 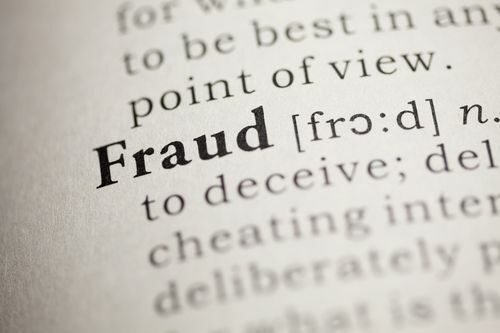 Oxendine filed the qui tam (whistleblower) lawsuit that triggered the US investigation under the False Claims Act, which allows individuals to file lawsuits on behalf of the United States regarding allegations of fraud committed against the government. Whistleblowers are awarded between 10-30% of any recovery obtained through a verdict or settlement. In this case, Oxendine was awarded a generous 20% (or $400,000) plus attorney’s fees and costs.